Are You Eating Good Fats or Bad Fats? For years, we’ve heard that saturated fatis bad for our hearts and that unsaturated fat is good. 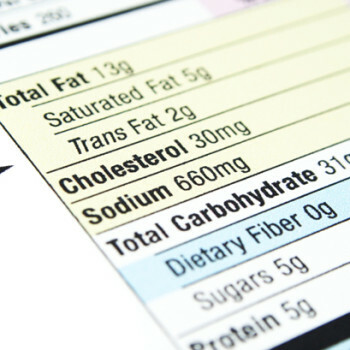 But experts’ views on dietary fat are changing. It’s easy to be confused. Learn which fats you can eat more of and which fats to avoid. And enjoy useful tips on heart-healthy eating, cooking and shopping from preventive cardiology dietitians Julia Zumpano, RD, LD, and Kate Patton, MEd, RD, CSSD, LD. Posted on August 24, 2015 by Janet Still MSN FNP and filed under discussions, information, Research studies, resources and tagged infographic Nutrition.